Hands down the best performed audio book ive had the pleasure of listening too. 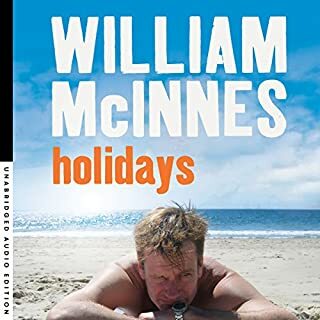 William McInnes's homage to the Aussie holiday is laconically funny and evokes images of a more innocent time of country that seemed somehow less self conscious. A fine stage actor in his own right, he delivers his own words in a way that noone else could, evoking different characters and locales one after the other. And, in the end, it's profound and touching but in the most truthful and understated way - perhaps the most beautiful thing of all.